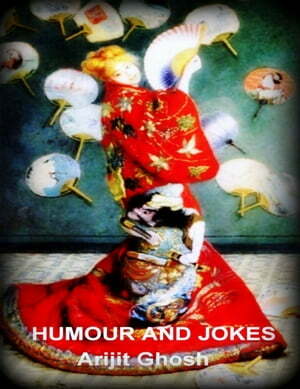 Collins Booksellers - Humour and Jokes by Arijit Ghosh, 9781310949135. Buy this book online. Humour and Jokes is a collection of funny jokes popular in India that will make your day. It’s a real stress buster. Jokes are the best medicines to treat melancholy and hypertension and create a glue in social groups. These jokes are for everyone. The beauty of the jokes lies in their brevity.